Show the grandparents how special they are by treating them to one of these fantastic offers. Please quote 'Bournemouth Tourism website - Grandparents Day Offers' at time of booking. Please note all offers are subject to availability and individual terms & conditions. Bournemouth has something for everyone! Bournemouth is packed full of attractions and activities that are fun for all the family whatever the weather. 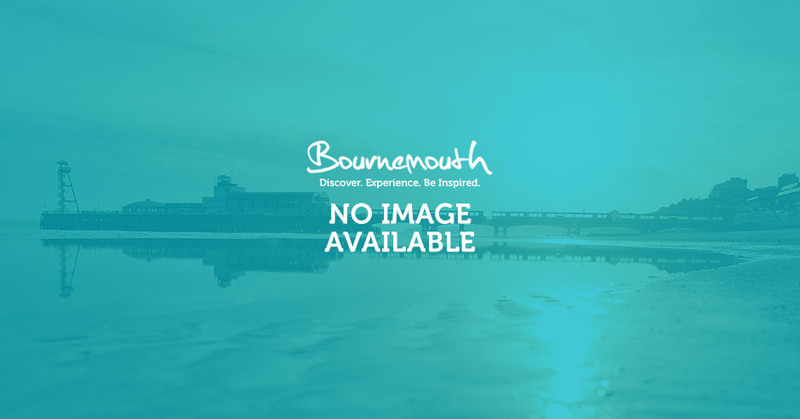 Please quote 'Bournemouth Tourism website - attraction & activity offers' at time of booking. Please note all offers are subject to availability and individual terms & conditions.